Fri & Sat: by appt. D.F.C. 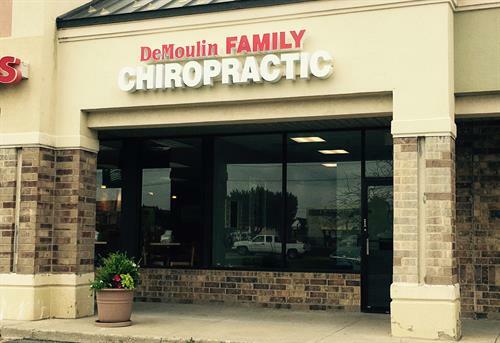 is a family wellness chiropractic center, focused on treating the whole family. Dr. DeMoulin has advanced certifications for treating pediatric and pregnant patients. Our mission is to make our community the healthiest in the state! Whole Family Wellness Care, Naturally, Without the Side Effects of Drugs!